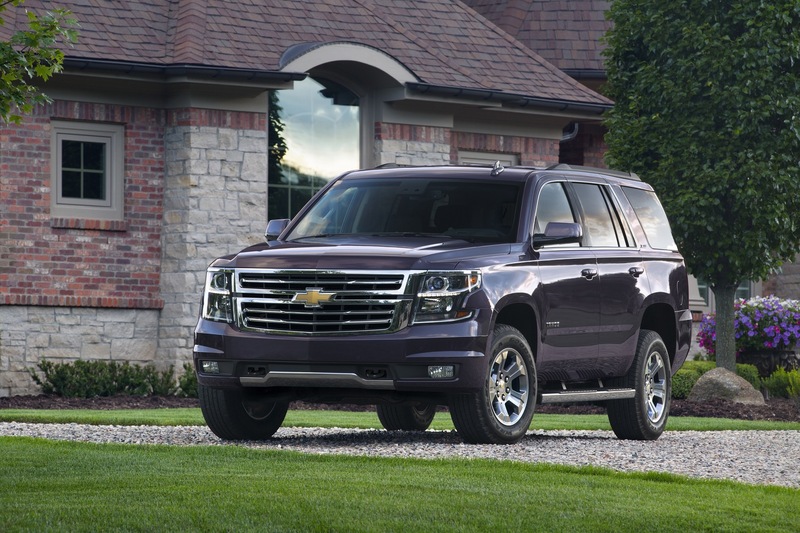 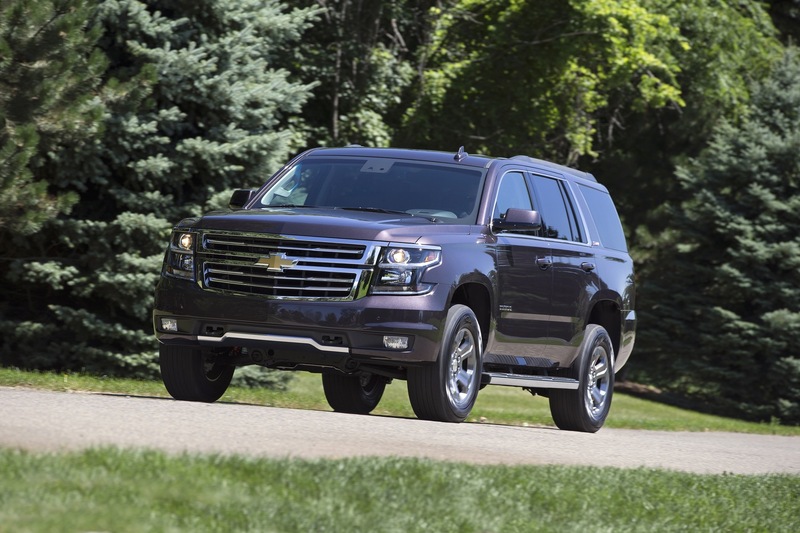 The Chevrolet Tahoe full-size SUV receives various updates and changes for the 2017 model year, which represents the third model year of the fourth generation model. 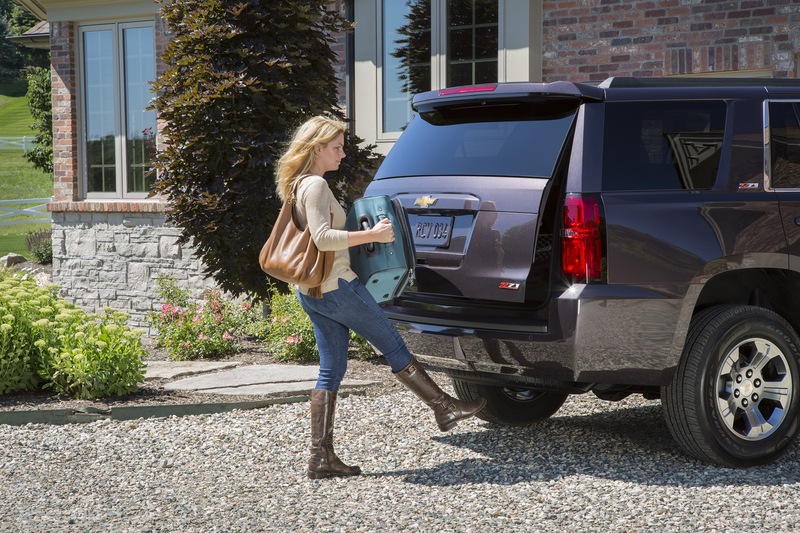 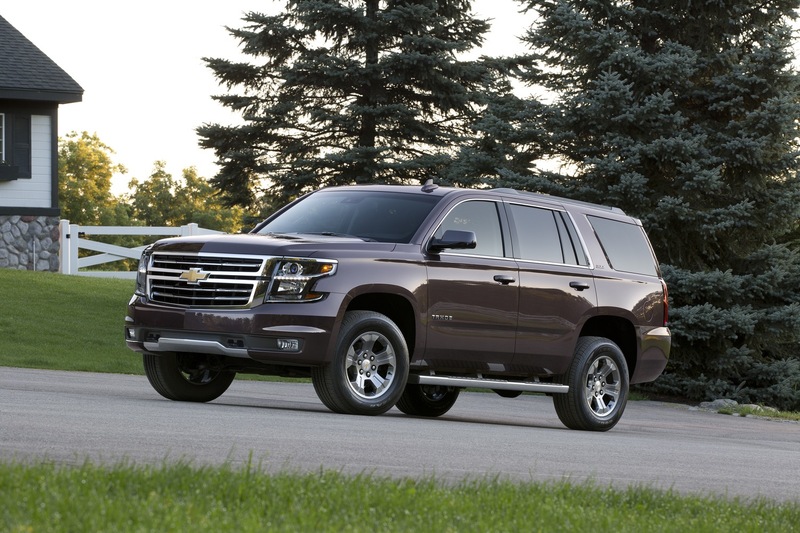 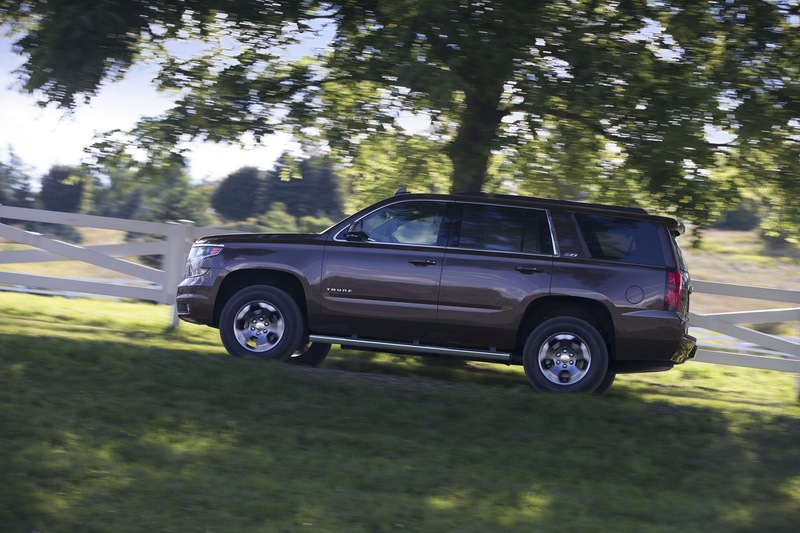 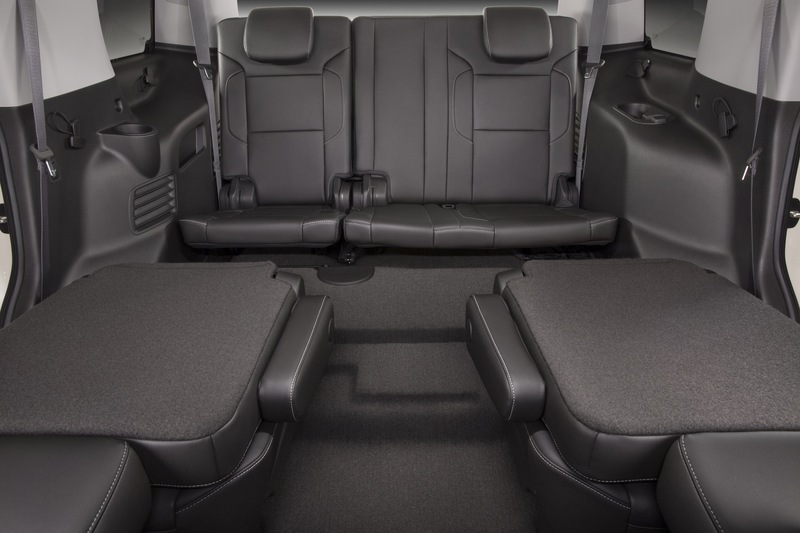 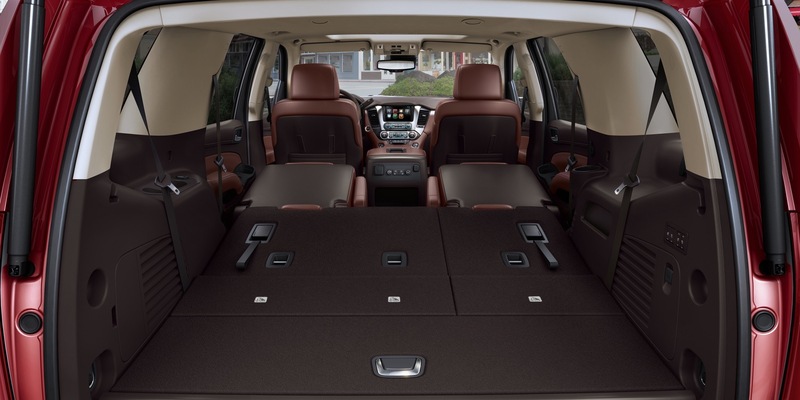 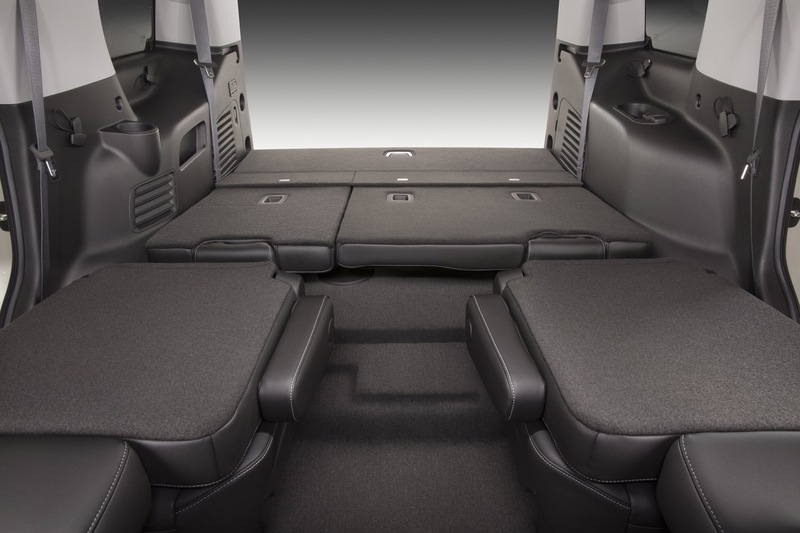 To note, the 2017 Tahoe updates mirror those of the 2017 Chevrolet Suburban. 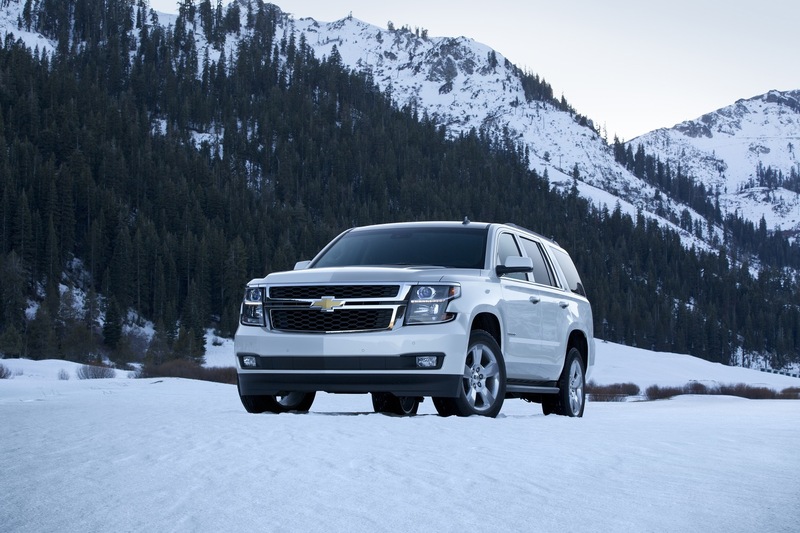 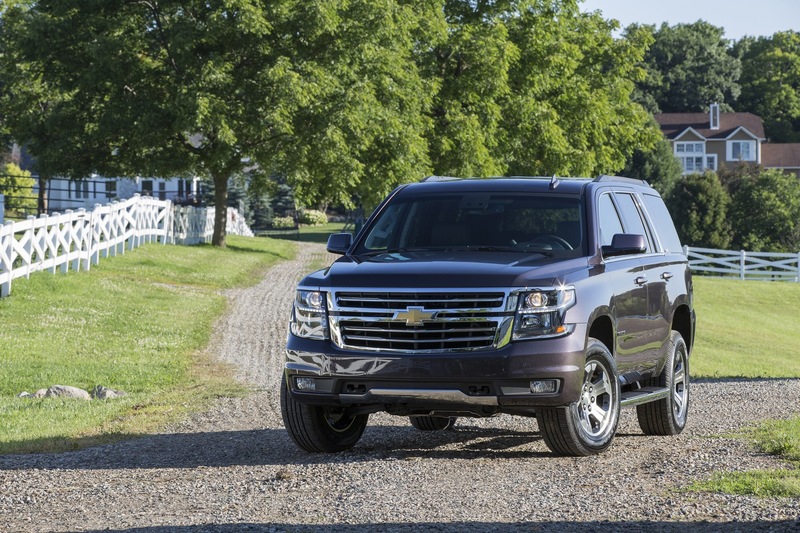 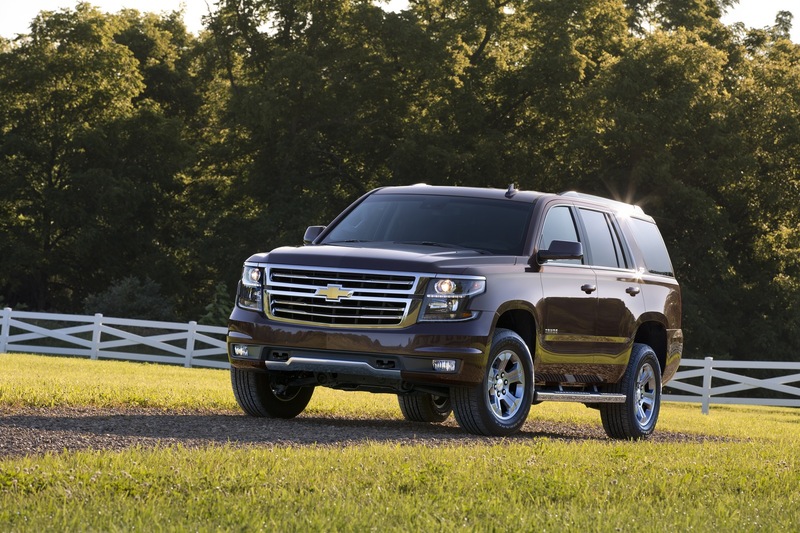 The 2017 Tahoe replaces the LTZ trim level name with Premier — Chevy’s new range-topping trim. 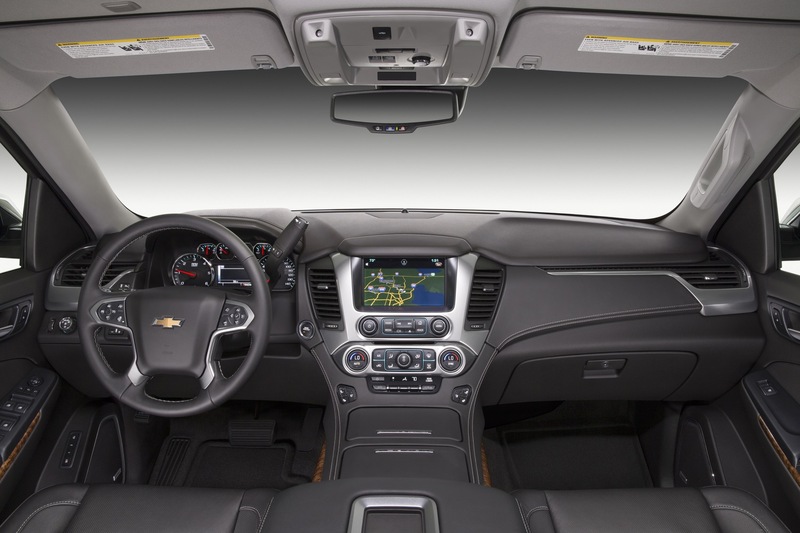 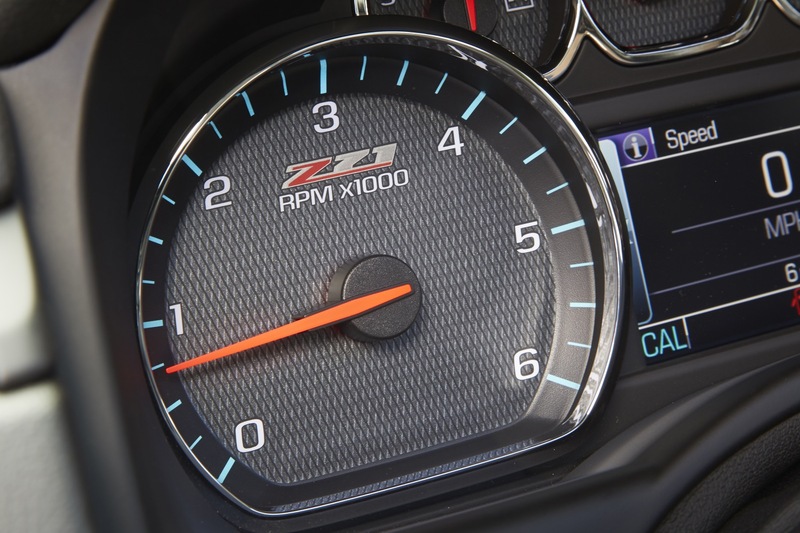 But the change is in name only, as the new Premier trim level inherits all of the LTZ’s features, equipment, and options, without becoming any more premier premium. 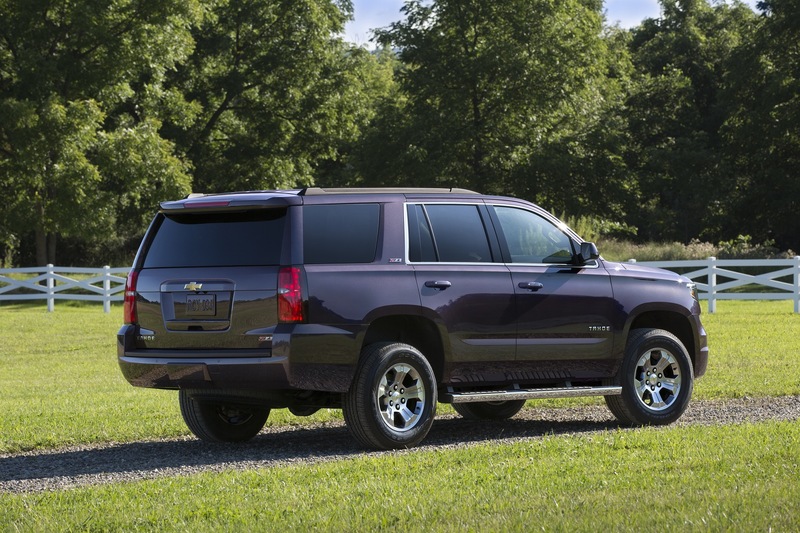 The 2017 Tahoe’s trim level changes are rounded out by the removal of the LS badge from the exterior of the LS trim. 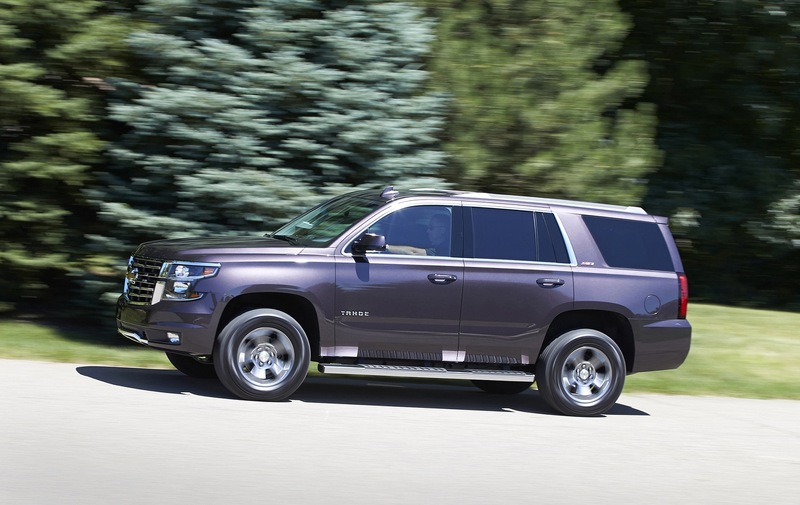 On the outside, the 2017 Chevrolet Tahoe doesn’t see styling changes. 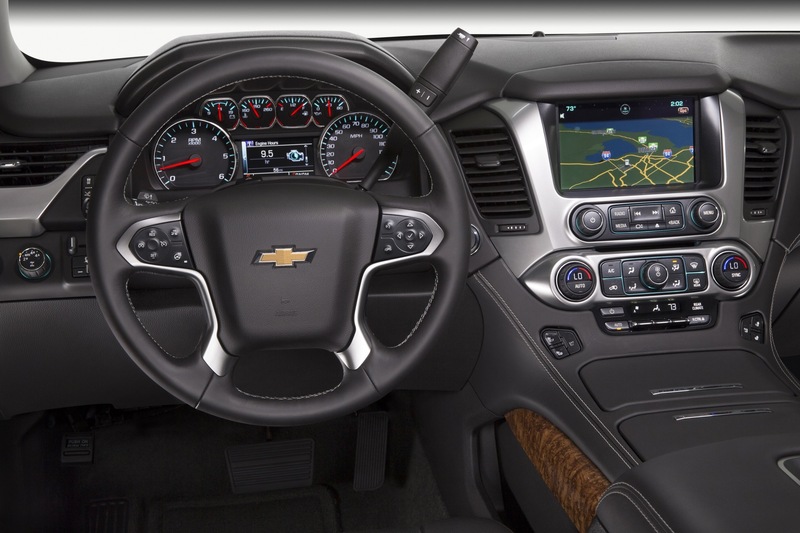 It does, however, add (and delete) colors, wheels, and badges. 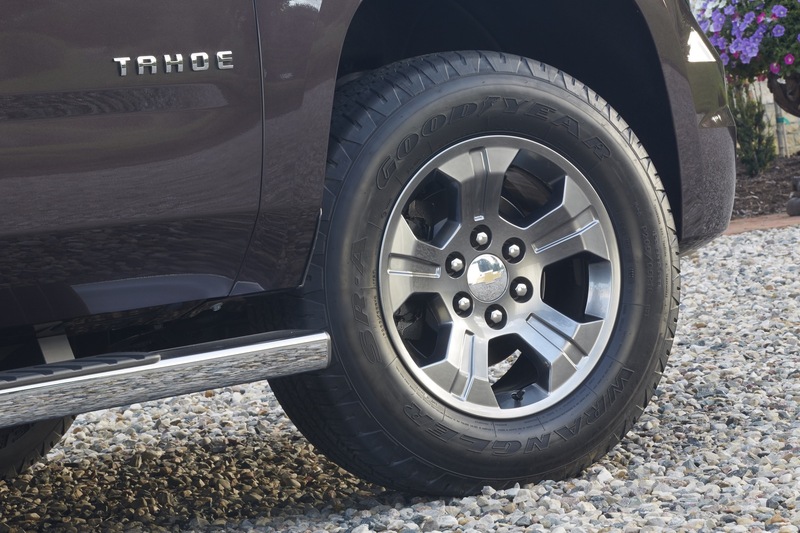 In addition, another set of 22-inch premium painted wheels with Chrome inserts are now available on 1LT and 1LZ trim levels, but will not be available at the start of 2017 Tahoe production. 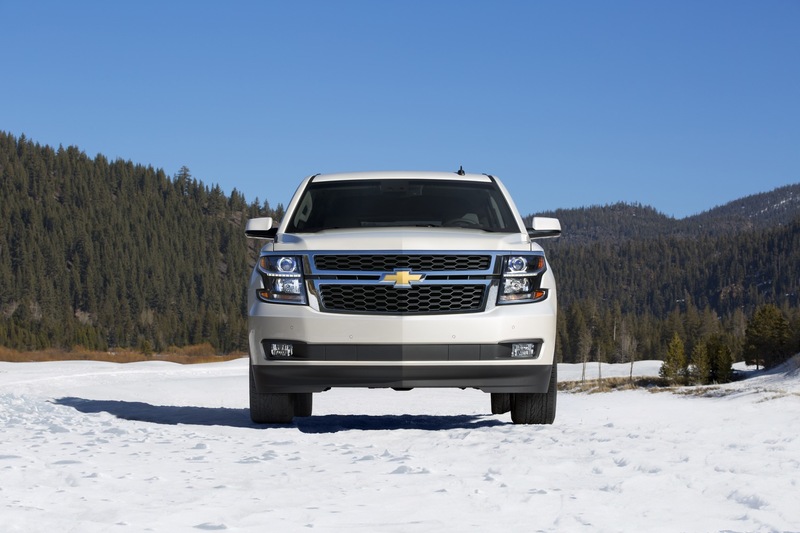 Continuing the exterior updates is the addition of black roof rack cross rails to the Texas Edition Package and All-Season Package and the addition of front active aero shutters as a standard feature across all 2017 Tahoe trim levels. 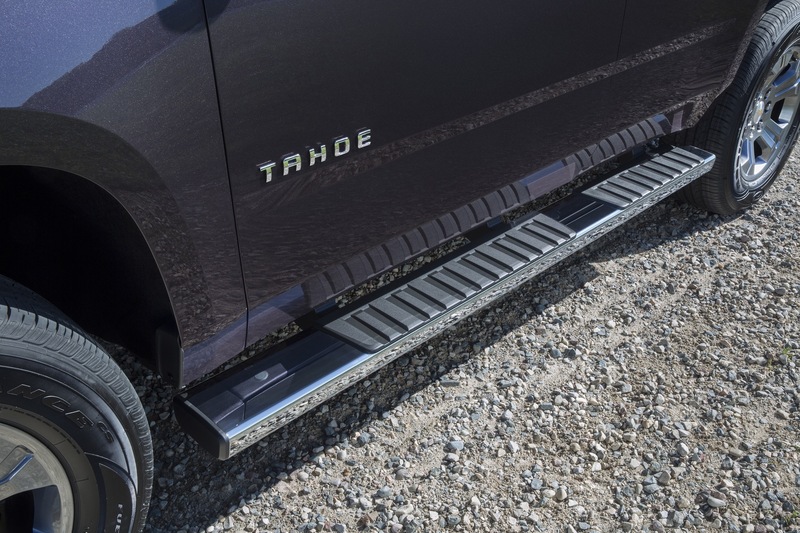 The shutters are designed to improve aerodynamics by closing automatically during high-speed driving then opening when the powertrain needs air for cooling purposes. 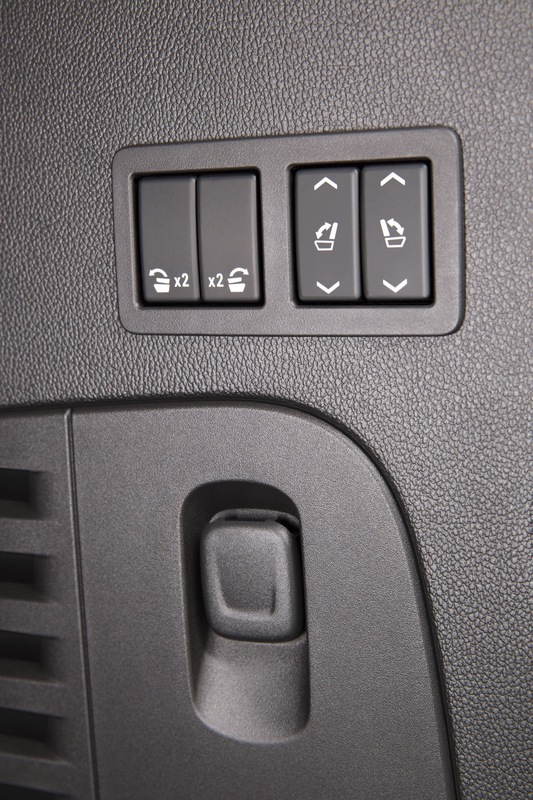 To note, the active shutters are not visible from the outside. 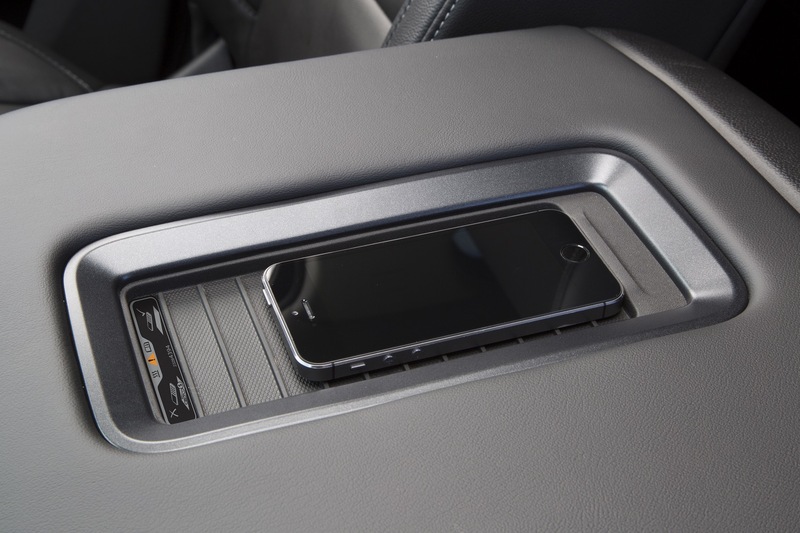 In-vehicle Wi-Fi system allows devices to wirelessly project onto their vehicle screens on the in-vehicle screens through Digital Living Network Alliance (DLNA). 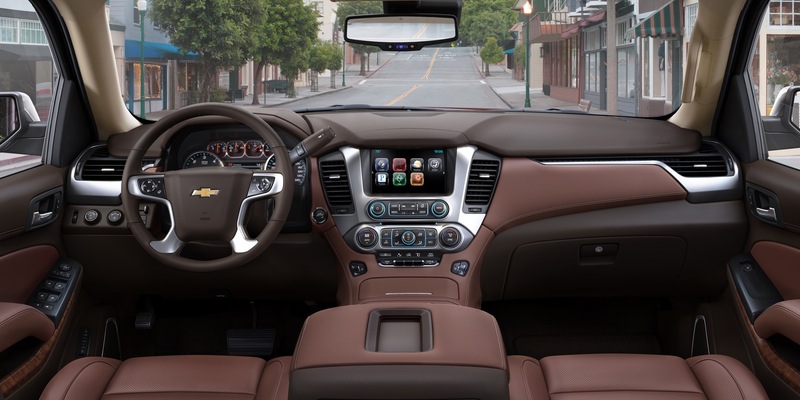 Only one device can wirelessly project at a time. 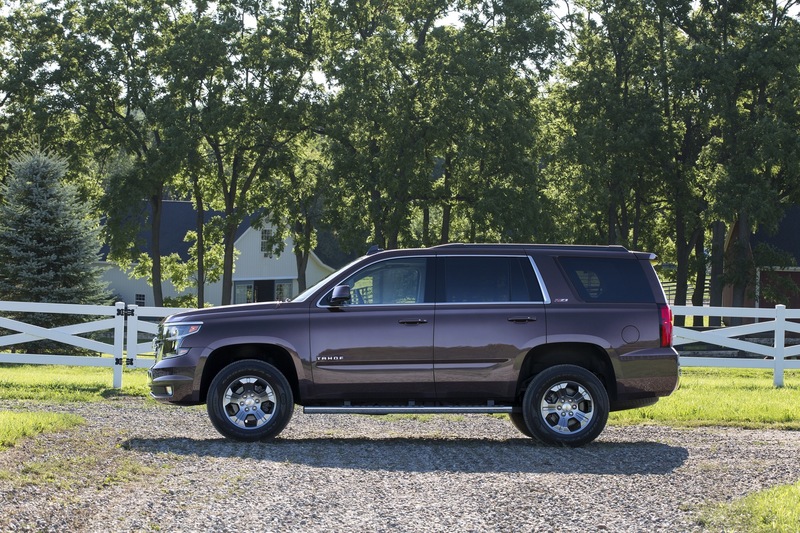 Those hoping to see the 2017 Tahoe offer GM’s 6.2L L86 V8 engine and 8-speed 8L90 transmission (like some of us here at GM Authority) will be disappointed to find out that the options are not in the cards… at least for the 2017 model year. 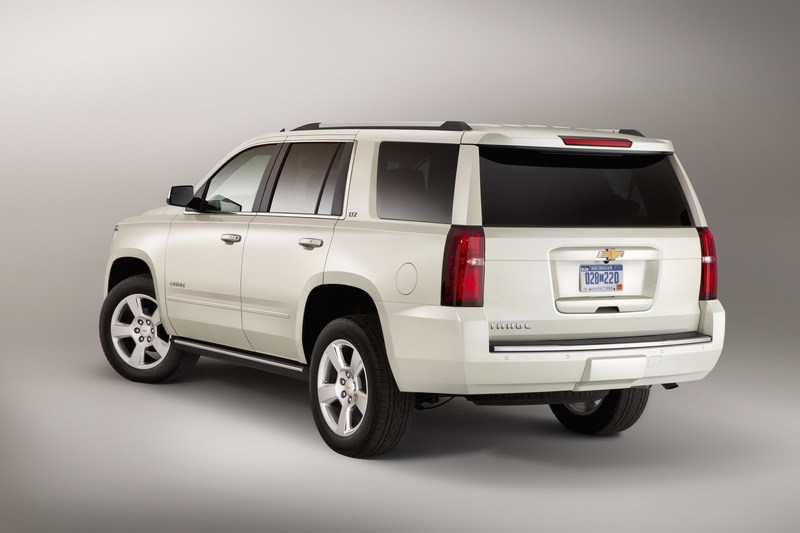 Alas, the Tahoe continues on with the less powerful 5.3L L83 V8 and now-archaic 6-speed automatic transmission. 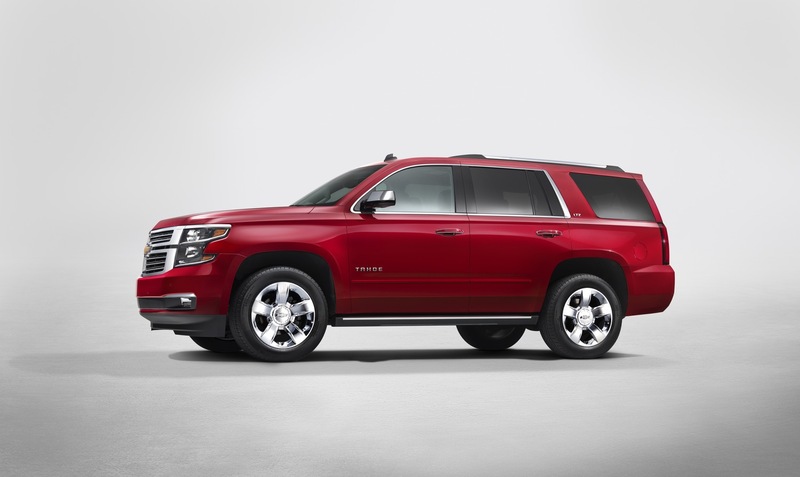 At the time of this writing, 2017 Chevy Tahoe pricing has not been released. 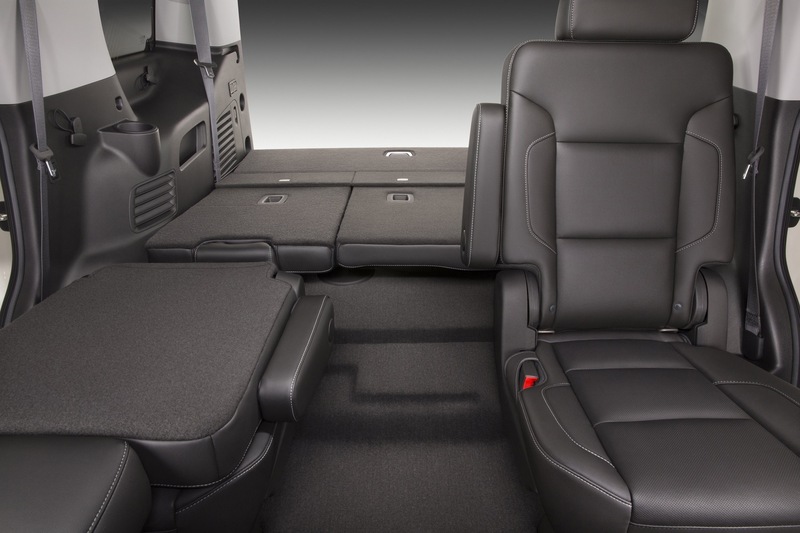 We will update this section when it becomes available. 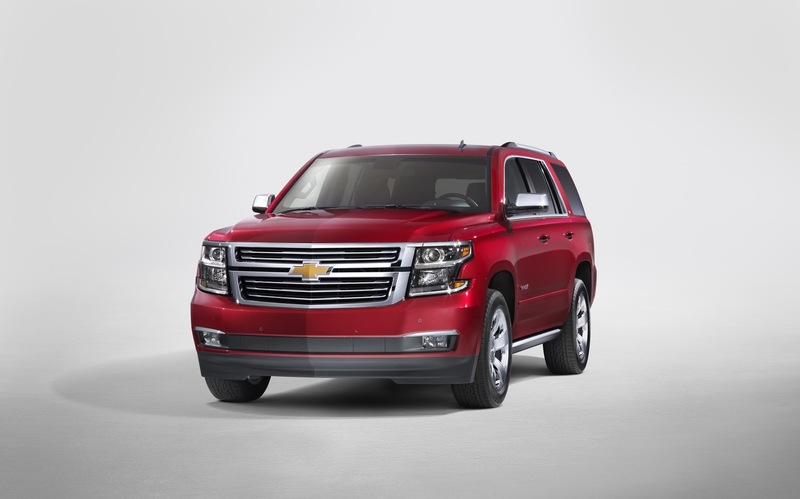 Follow Chevrolet Tahoe sales numbers. 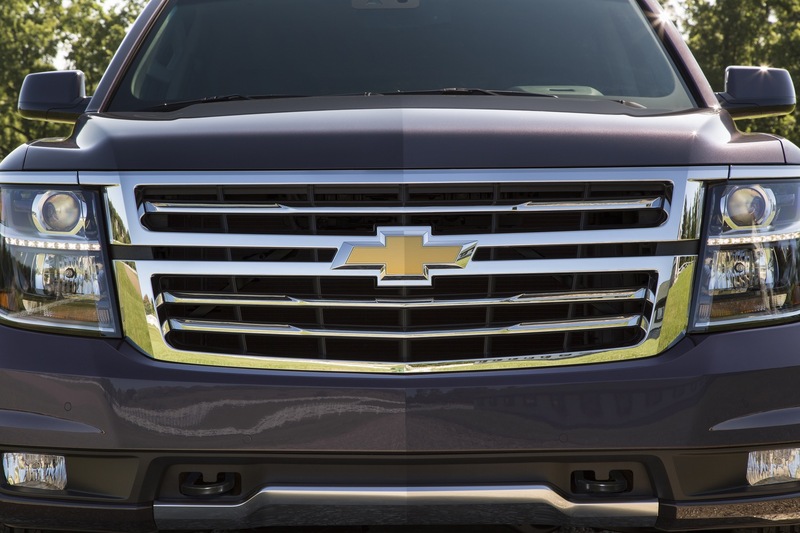 Note: it’s possible that the 2017 Tahoe will receive a mid-cycle enhancement, also known as an MCE, refresh, or facelift. 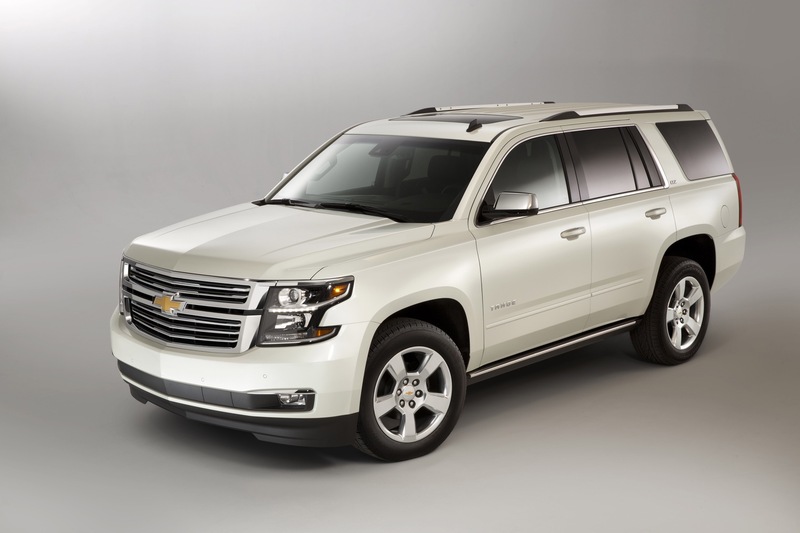 However, we don’t expect the Tahoe MCE until the 2018 model year.